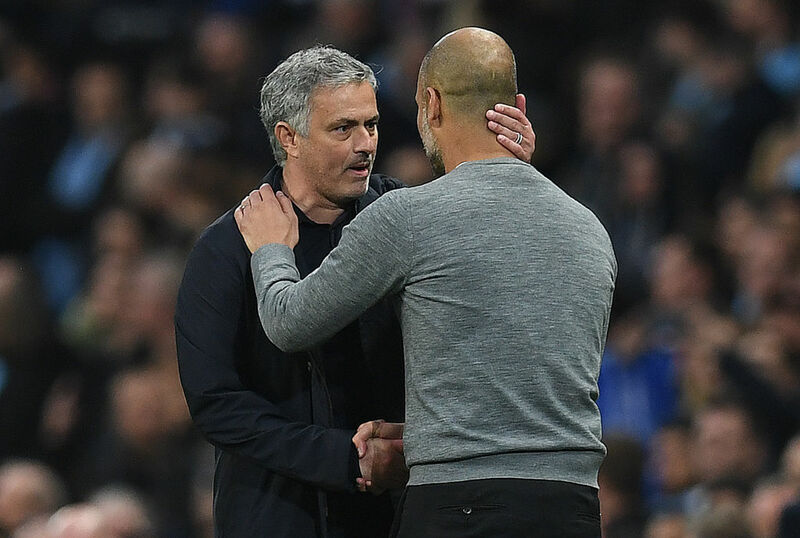 Jose Mourinho has described the quality of Manchester City’s work on the pitch as “untouchable” while refusing to get embroiled in the controversy about alleged Financial Fair Play breaches made by his rivals. Mourinho’s Manchester United side travel across the city on Sunday for a Premier League derby against their neighbours, who are two points clear at the top of the table. However, the build-up to the match has been overshadowed by a series of Football Leaks reports claiming that Abu Dhabi-owned City artificially inflated sponsorship deals in order to comply with UEFA’s Financial Fair Play regulations. 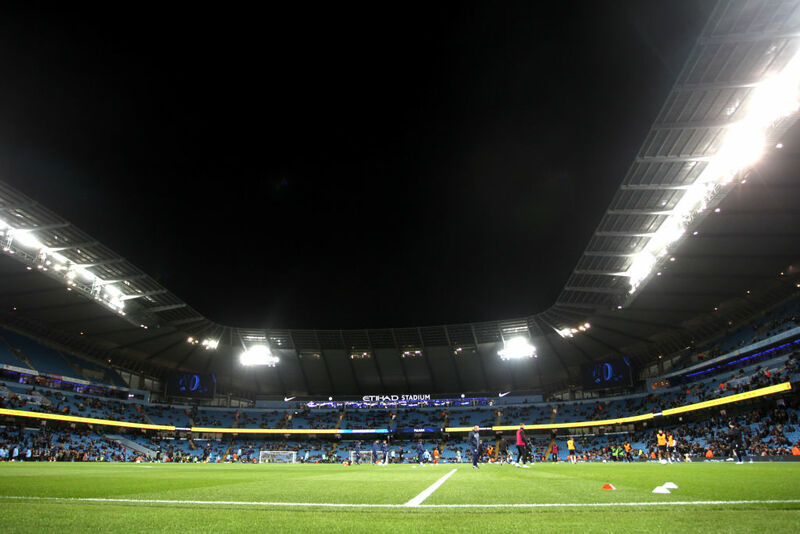 City, who were given a £49 million fine after they were found to have breached the rules in 2014, have responded by saying that they will not comment on the specific allegations. They claim that the criticism they have faced is an “organised and clear” attempt to damage their reputation. United manager Mourinho declined to answer in depth when asked if he thought about the allegations against City. “It’s difficult for me to answer because I focus on my job. I focus on the four lines, focus on football,” Mourinho told reporters on Friday. “So if you want to speak about their football potential we can speak, and football potential starts with investment. “After that, of course, there is a quality of the work, of the organisation, I think that is untouchable. Mourinho has instead preferred to focus on the fighting spirit of his own players, who go into Sunday’s derby having won three matches in a row, coming from a goal behind to win the past two, at Bournemouth in the Premier League and a memorable 2-1 win against Juventus in the Champions League that rolled back the years. 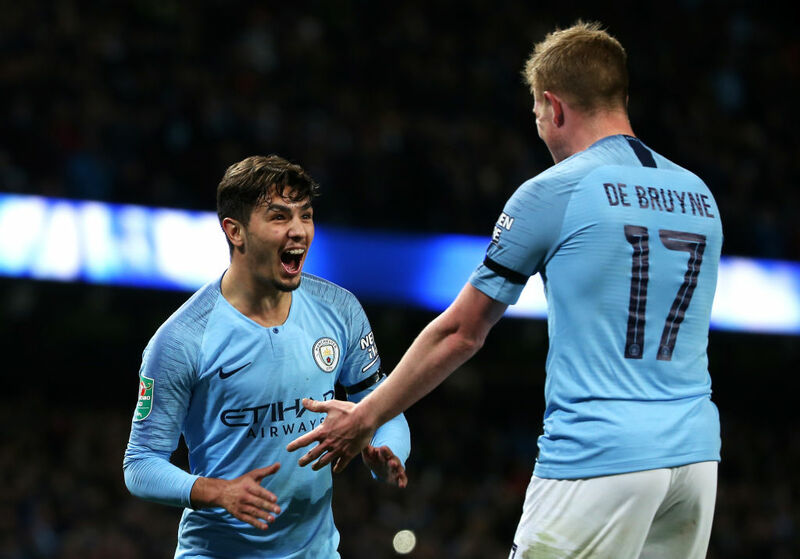 United produced an arguably even more impressive comeback victory on their last visit to City in April, recovering from two goals down to win 3-2 on a day when Pep Guardiola’s side would have secured the title with a win. City still won the league anyway, finishing 19 points clear of United in second, but Mourinho sees reason for optimism as his side look to improve on their current position of seventh. Asked if United would attack City, Mourinho said: “We are going to try. Mourinho has praised United’s ability to fight back from losing positions, but suggested he would like to see them score the first goal more often. “We are not a team that gives up. We are a team that always finds a way to fight back, sometimes changing results and other times not,” he said. 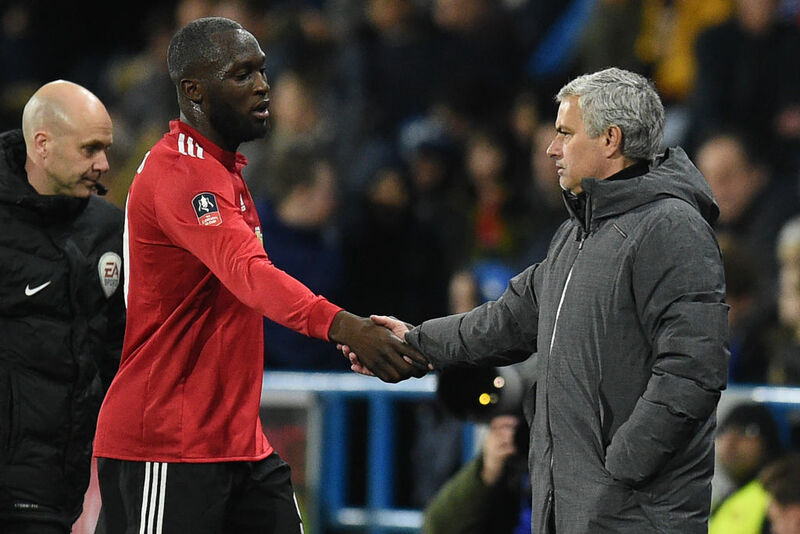 Belgium striker Romelu Lukaku has missed United’s past two matches with a muscle problem, but could return against City. “Lukaku is training with the team this morning (Friday). We have of course one more session tomorrow (Saturday), if the answer is positive he is ready,” Mourinho added.